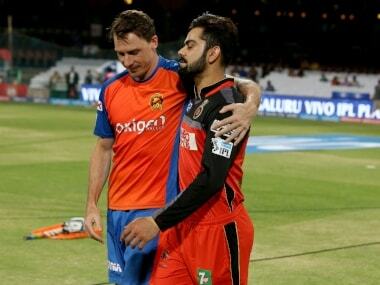 Gujarat Lions opening batsman Brendon McCullum has been ruled out of the team's remaining three Indian Premier League (IPL) matches due to a hamstring injury, along with pacer Nathu Singh. The former New Zealand skipper has been advised three-four weeks of intensive rehabilitation so as to not aggravate the damage in his hamstring. 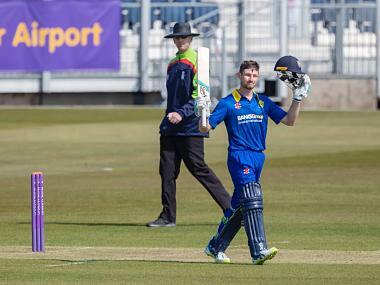 McCullum has scored 319 runs in 11 games with two half- centuries while Nathu played only two games. 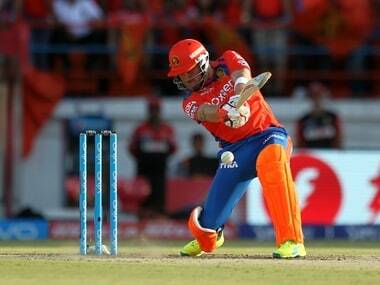 McCullum endured a strain in his left hamstring during fielding against the Delhi Daredevils on Friday. Nathu suffered back spasms during the Lions' home game in Rajkot against Kings XI Punjab. Nathu hasn't played a match since then. 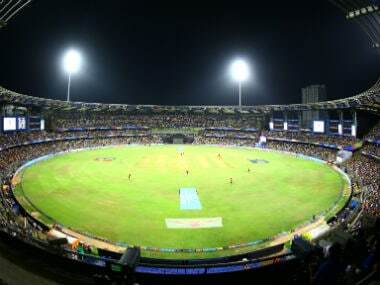 The Daredevils rode on some clinical hitting from Rishabh Pant and Sanju Samson to thrash the Lions by seven wickets in a high-scoring match at the Feroz Shah Kotla stadium on Thursday.